Colin fought his disease all the way though. The support of his friends was instrumental in his battle. He died peacefully in his sleep at the Rowans Hospice. Both his Mum and his wife were there holding his hands. Throughout his illness Colin wanted to do something in order to raise money for charity. The following web pages have been created to enable those who wish to do so to donate to the organisations that looked after Colin in his time of need. This lostcauseboards.com website will be kept alive. 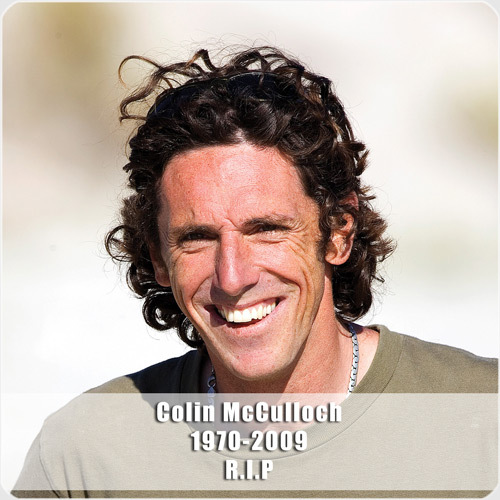 A section has been added so that people can post their stories/memories of Colin (not condolences please) to leave a memory book for the kids and the rest of the family.Please take the time to leave a comment on http://lostcauseboards.com/2009/08/09/memory-book-for-the-kids/ to share your unedited, true-to-life stories of all the good times with Colin’s family. They really do help.